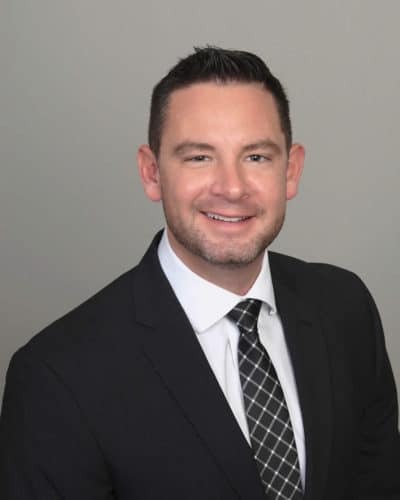 Tim joined Wholehan Marketing in 2005 with a wealth of experience assisting the independent agent with all their annuity needs. Tim is also a fellow graduate of the University of Toledo graduating with a Bachelors of Business Administration in Finance with a minor in Marketing in 2003. We’re excited that he will complete his CFP designation in July, 2011. His “Do what he says,” attitude and experience from start to finish in any annuity situation has enabled him to build successful relationships with any type of agent.